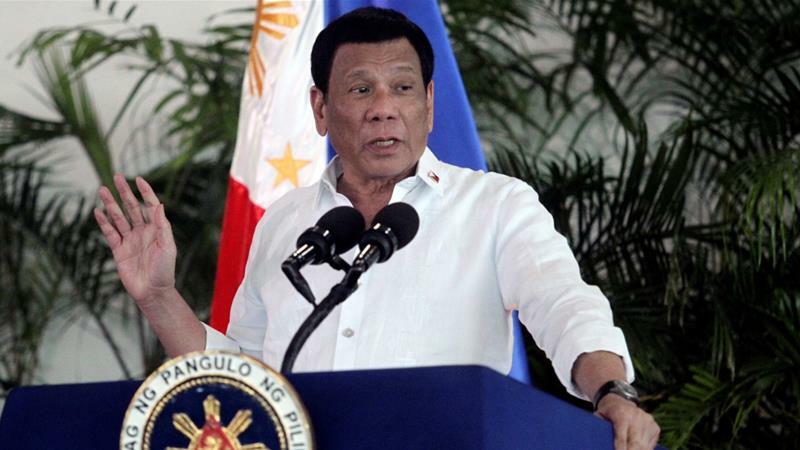 Philippines President Rodrigo Duterte has launched yet another verbal attack against Catholic bishops, calling them useless and saying they should be killed, according to the transcription of one of his speeches released by the presidential office on Thursday. More than 85 per cent of the country's population is Catholic. "These bishops of yours, kill them. They are useless. All they do is criticize," Duterte said in a part tagalog, part English speech in Manila on Wednesday night. At a later event, he called the Catholic Church "the most hypocritical institution in the entire Philippines" and claimed that "90 per cent" of priests were gay, Efe news reported. The Catholic Bishops'' Conference of the Philippines (CBCP) refused to comment. Presidential spokesperson Salvador Panelo later defended Duterte's remarks, saying they should not be taken literally as they had only been used for dramatic effect. Two weeks ago, the President insulted Catholic bishops and priests, saying Filipinos should not go to church to pay for "idiots". Days earlier, Duterte accused Caloocan Bishop Pablo Virgilio David -- one of his most vocal critics -- of stealing church donations. The bishop responded by calling the leader a "very sick man". The conflict between Duterte and the Catholic Church goes back to February 2017, when the CBCP criticized the President's anti-drugs campaign, calling it a "reign of terror".